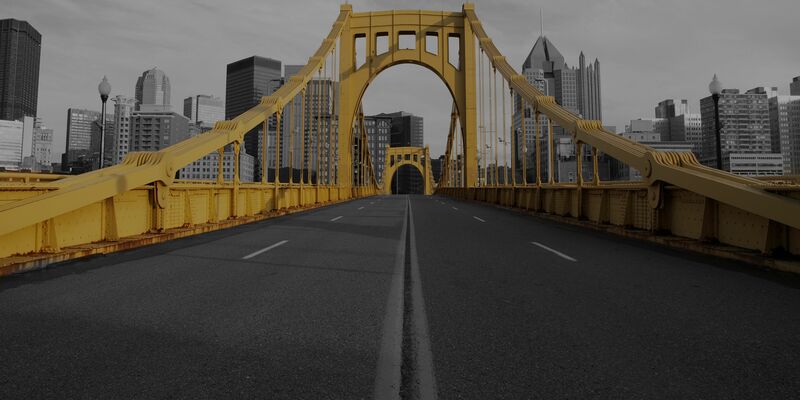 Schedule a Free Consultation and find out what Pittsburgh Web Designs can do for you. Simply call the number below or Request A Quote below using the form with details about your project. We will then contact you soon after we recieve your request.